A rough idling engine is a common problem, of which the exact cause can be difficult to diagnose. The reasons for a rough idling engine can vary, with some being cheap, easy fixes and some requiring more complex repair procedures. 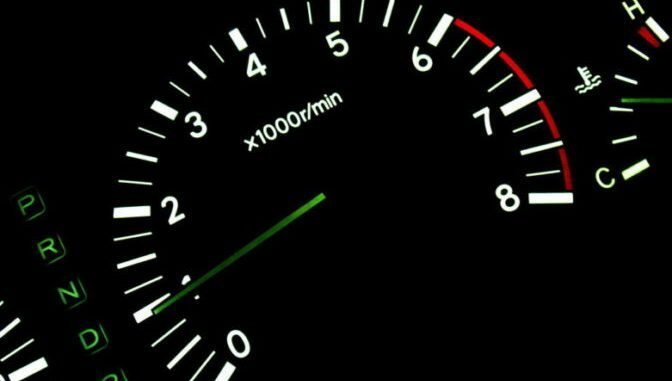 So, When your car is stationary, your engine should idle smoothly at around 1000 RPM, and give off a constant even sound. Damaged or faulty components in the fuel, ignition, emission and other systems will cause a rough idling engine. 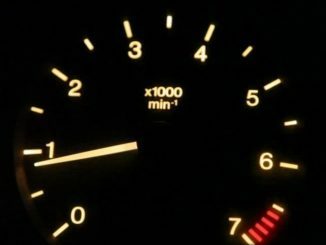 So, If your car’s idle is rough, possibly rising and falling, or struggling to maintain a steady rate of rotation, you have a rough idling engine. Since a smooth idle depends on just the right mixture of fuel and air, there can be many possible places where that combination is getting unbalanced. It only takes a minor problem like a fouled spark plug to cause your engine to idle rough. Idle problems may originate from a worn out component, a failed part, or a blown gasket. The number of potential sources of a rough idling engine can make your diagnostic a little difficult. When diagnosing a rough idling engine, there are certain things that must be done prior to replacing parts. If you have a 1981 or newer vehicle, it will most likely have an engine management computer. The computer monitors the functions of a number of engine compartment components. When a problem develops in a system that is monitored by the computer, codes which relate to the particular system will be set and retained in the computer’s memory. Checking for computer codes first is important because it may lead you to the rough idling engine problem. If you recently did some work on your engine and soon after you noticed a rough idle, make sure you didn’t leave something unplugged, a loose vacuum hose, or didn’t properly reassemble the air cleaning assembly. 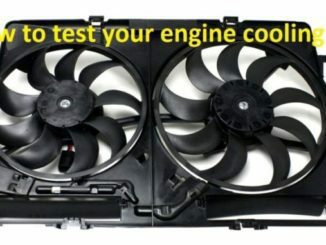 Consequently, Even a small air leak can cause engine performance problems. High mileage vehicles are the most likely to start having mechanical reasons for a rough idling engine. 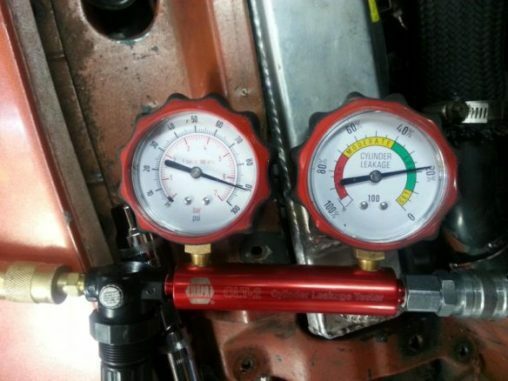 The best place to start is with a Compression Test and a Cylinder Leak Down Test. Your car’s engine compression can tell you a lot about the overall health of the engine. 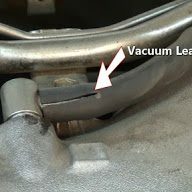 If your car is blowing blue smoke out of the tailpipe, or losing oil, you could have leaking piston rings. When a engine’s compression is low in any particular cylinder it will cause a rough idling engine which could trigger a check engine light. As a result, Low or uneven compression will cause a rough idling engine. A Cylinder Leak Down Test is similar to a Compression Test. 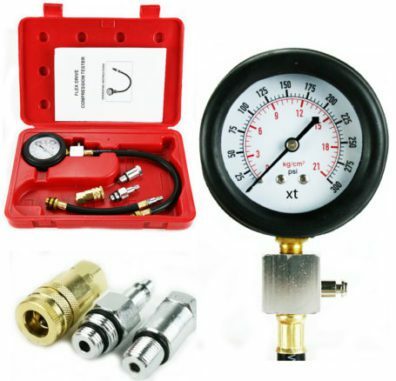 But instead of measuring pressure, it measures pressure loss. 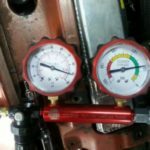 Beyond getting an overall picture of engine condition, the engine leak down test is an excellent way to pinpoint where problems are before tearing down the engine. Most vehicles have a maze of hoses which create a vacuum for both fuel and air. In older engines with a carburetor, this vacuum pulls the fuel into the engine. Most newer vehicles, however, have a throttle to regulate engine speed and airflow through the system. This also creates a vacuum within the intake manifold. These hoses can wear out over time and a leak may develop. As a result, Too much air gets mixed with the fuel, causing a rough idling engine. A faulty spark plug may cause several engine performance problems, including a rough idling engine. Furthermore, Poor engine maintenance, may foul the tip with ash, oil, or carbon deposits. When they can’t deliver their normal dose of fuel, performance, fuel economy and emissions are all going to suffer. Dirty injectors cannot delivery the correct spray pattern that is so essential for clean, efficient combustion. 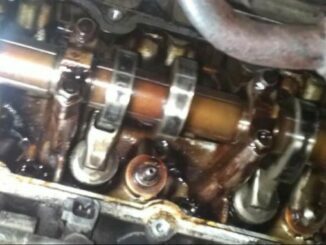 Sometime dirty fuel injectors can be the root cause of a rough idling engine. A clogged fuel filter can cause similar problems. The job of the fuel filter is to screen out contaminants in the fuel. A rough idling engine is one symptom of a clogged fuel filter. 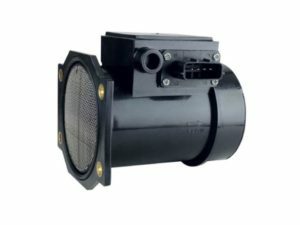 A defective mass airflow sensor can be responsible for a rough idling engine. 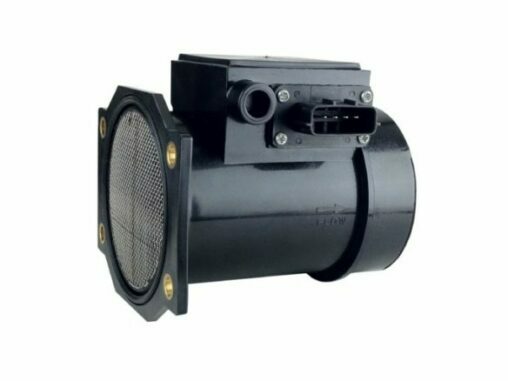 A mass airflow sensor detects the amount of air coming into the fuel injection system. Finally, The computer uses that data to deliver the proper amount of fuel to the air in the vehicle. Over time these sensors can malfunction or become dirty. One of the first symptoms of a malfunctioning airflow sensor is a rough idling engine. Oxygen sensors measure how rich or lean the gases are as they exit the combustion chamber. So, Depending on the results, the amount of fuel entering the engine is adjusted by the vehicle computer. The ultimate goal is to maintain an ideal mixture that produces the lowest emissions. A dirty oxygen sensor will usually trigger the check engine light and can lead to a rough idling engine. A EGR valve is designed to open at high engine RPMs. The EGR valve feeds a portion of the exhaust back into the engine. As a result, reducing combustion temperatures and reduce oxides of nitrogen emissions, the main contributor to smog. 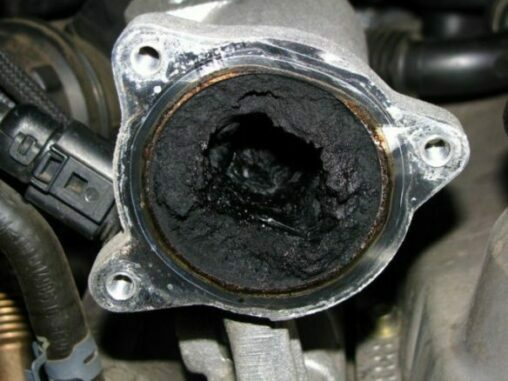 The EGR valve is a mechanical device that can develop carbon buildup that prevents it from closing fully. When that happens, the EGR valve allows exhaust flow at idle, which causes a rough idling engine. So, Your engine needs air from the outside to mix with the fuel in the internal combustion chamber. There is an air filter which prevents debris from getting into the combustion chamber. But if this air filter is clogged or worn out, then there will be less clean air passing through it. This will cause a rough idling engine. Idling issues can be frustrating, but with a little troubleshooting, you’ll have a real chance at figuring it out. Remember to always check your engine idle with the air conditioning and defroster turned off. 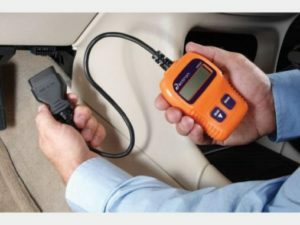 As with many car issues, the root cause of a rough idle can either be a quick, easy, inexpensive fix, or it can be something more serious and costly.